When it comes to crowns & bridges there are a variety of options available to suit different preferences and budgets. Dental crowns can be made from different materials to suit different preferences and budgets. This means that there are a variety of options available to you and ways you can choose to go about securing your dental restoration. What is a Tooth Bridge? A tooth bridge is a fixed dental restoration technique. This permanent bridge is a fixed, long-term solution that plays the important role of replacing one or more missing teeth. A bridge is anchored by two supporting and surrounding teeth (on either side) so depending on the actual scenario, the new tooth or teeth are comfortably fitted to suit the shape and contours of your mouth. · Traditional Dental Bridges – Easily the most popular kind of bridge, these consist of fake teeth that are secured by dental crowns. These dental crowns are cemented onto the teeth surrounding and adjacent to your missing tooth. Cantilever Bridges – These bridges are similar to traditional bridges, but the fake tooth is supported by a crown on just the one side as opposed to both sides. This means that if there is only one natural tooth near a gap, the bridge can still be safely secured. · Maryland Bridges – These bridges consist of a fake tooth that is secured using a metal or porcelain framework. The framework is then bonded onto the back of the teeth adjacent to the gap left by the missing tooth. Implant-Supported Bridges – As implied by their name, implant supported bridges are supported by dental implants. A tooth crown can be made from one of many materials. The crown plays the role of replacing a tooth’s shape, function, and aesthetics. Ceramic Crowns – These crowns are made from a porcelain-based material and often placed at the most visible part of the mouth. They offer a natural colour. Porcelain-fused-to-metal Crowns – By comparison to ceramic crowns, these are more durable due to their stronger bond. They are also easy on the eye, blending in well with your teeth. They are connected to a metal structure. Gold Alloy Crowns – These crowns are extremely durable and dependable because they consist of a mixture of metals such as copper and gold. In addition, they do not fracture and have a strong bond with the tooth. Base Metal Alloy Crowns – These corrosion-resistant crowns are made of non-noble metals, making them particularly hardy. In comparison to the other types, they require the least amount of healthy enamel tooth removal. 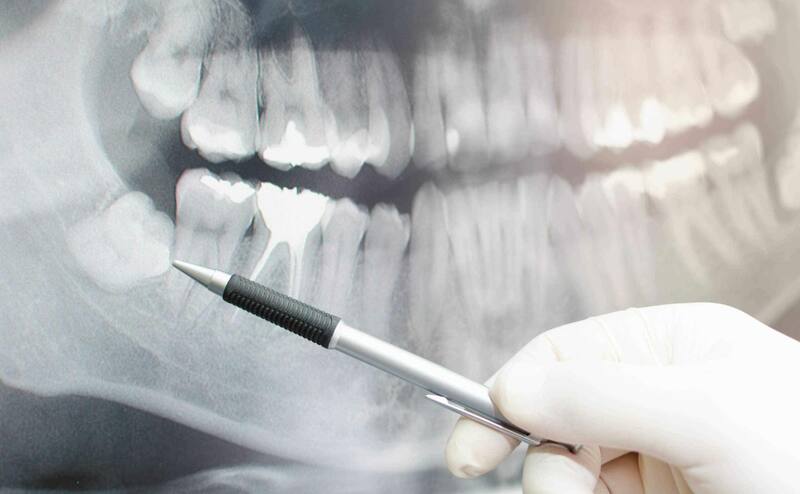 If you’re investigating getting dental bridges or crowns, consider Fremantle Dental Care. Our team of dedicated professionals have your budget, best interests, and dental health in mind and provide the best possible care in a comfortable environment. Contact us today to ask us any questions you may have about dental bridges and crowns or book an appointment.